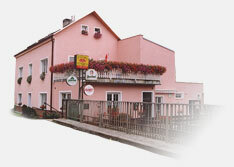 welcome in our Penzion & Restaurant ”U Vlášků”. 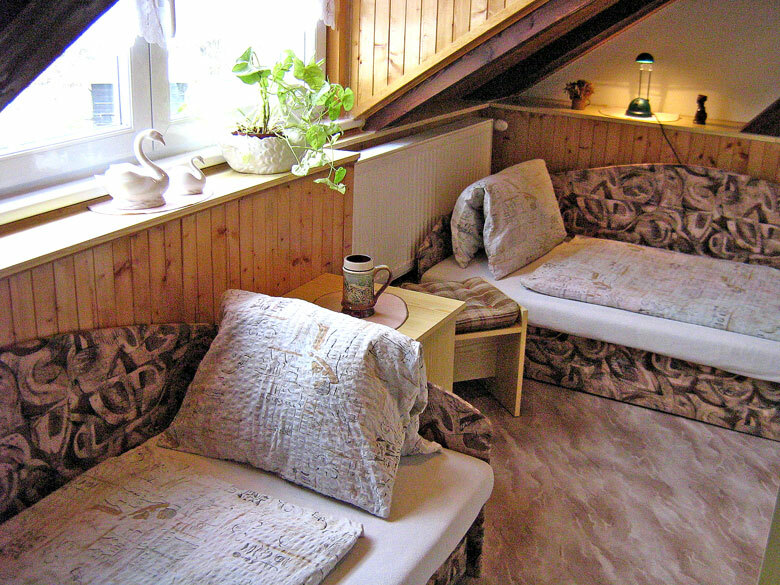 The family house is located at the tranquil suburb about 4 km far from the center of Karlovy Vary and is very easy to reach by city bus no. 17. 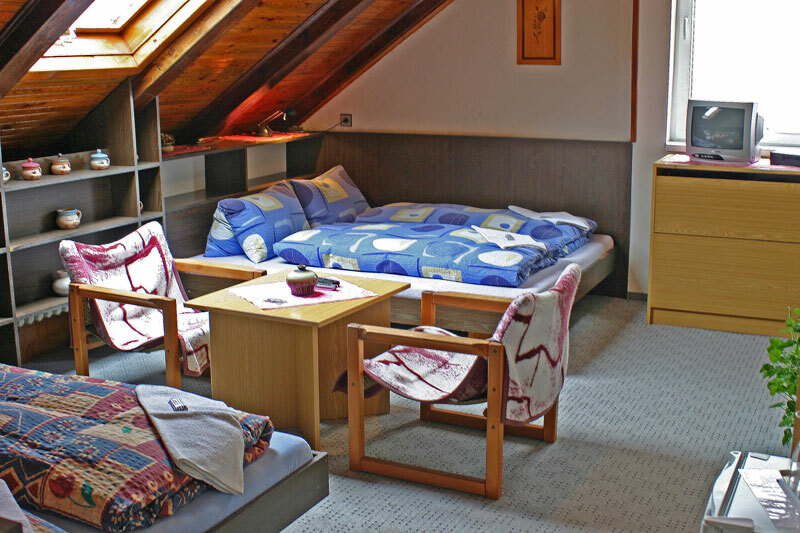 We offer you a pleasant affordably priced accommodation in stylish equipped rooms with a bathroom, TV, SAT, a mini-bar and with meals all day long in the traditional Czech restaurant, which is part of the complex with a car park as well. 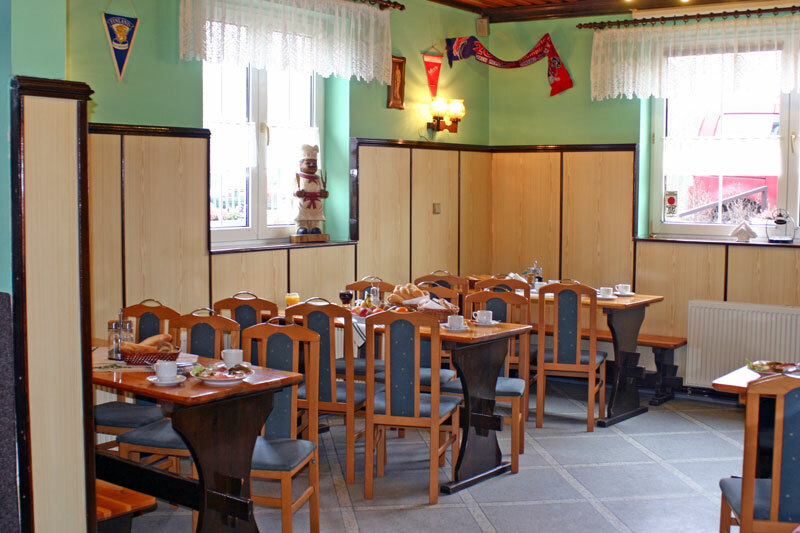 Restaurant “U Vlášků” is an ideal spot for social evenings, wedding receptions, staff meetings and family parties. In the summer we are happy to serve you the meals and drinks at the terrace with a view of the trout stream. At the terrace there is a big fireplace standing out, where we roast porkers, pigs, steaks and other delicatessen. We also offer to firms lunch catering at their enterprise premises. 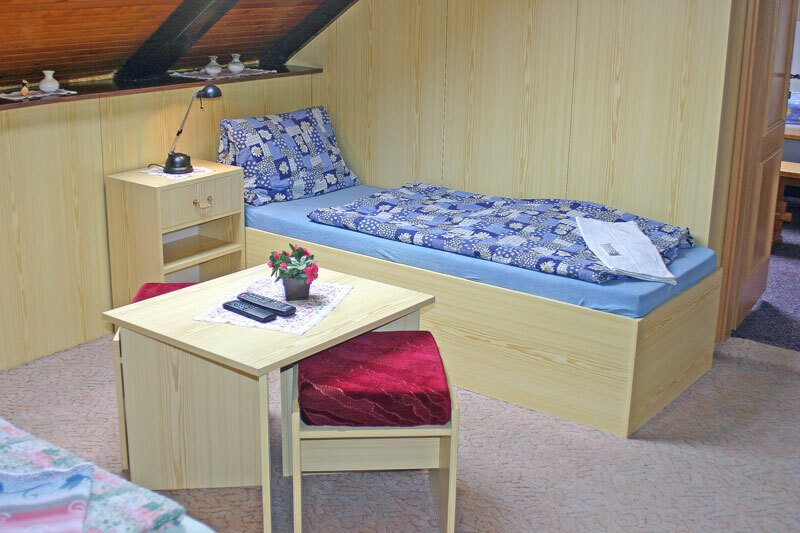 In the close range of Karlovy Vary we are able to offer very reasonable prices. 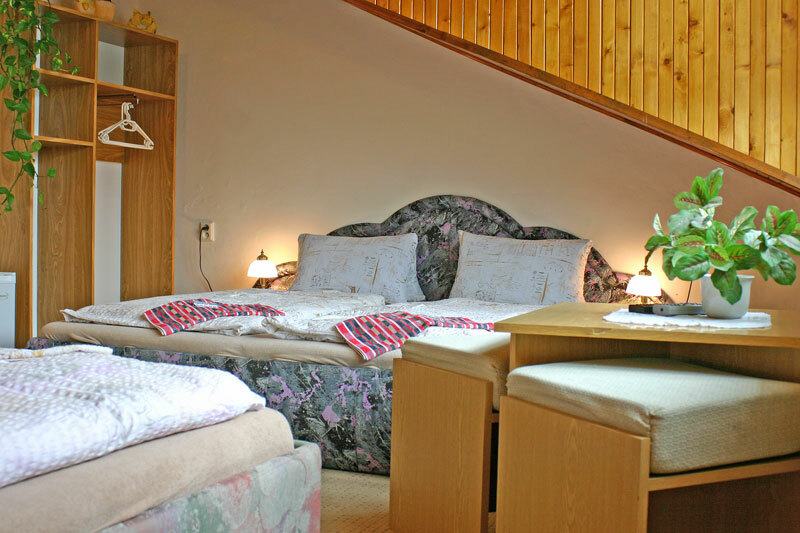 We grant you quality services and would be very happy to contribute to your satisfaction with us while staying at the Penzion & Restaurant ”U Vlášků”.